I'll never forget the first time I received an email from PayPal to say that someone had bought one of my online lessons. It was at that moment I realised this online tutoring thing could actually work. Building a tutoring website, creating online lesson materials and advertising your services, ultimately all lead to one important goal. And that's getting someone to pay you to tutor them online. If your students live in the same country as you, then a bank transfer is one option but it's not ideal. Most of my students are international so I need an easy and cost effective way to receive money online. If I see the option to 'Checkout With PayPal' on a website I've not used before, I'm far more likely to make a payment. I know that PayPal is secure and trustworthy. Because PayPal is an internationally recognised and trusted online system for making online payments, you can use it to build trust with your customers. When I first launched my website, I installed a buy now button with PayPal and added it to my site. Then when a student clicked this button, it would take them to the PayPal site where they could either sign up or pay through PayPal with their bank card. This worked quite well but unfortunately PayPal is not particularly user friendly and my students would sometimes get confused about the options to sign up, log in or pay as a guest. So the trust was there but I needed to find a better solution. Choose business type, category, sub category and URL. Add nationality, date of birth and confirm address. Confirm your email address – You should have received an email when you signed up so go to your inbox and click the “Confirm your email” button. If you can't see the email, check your spam folder. Then enter your PayPal password to confirm your email. 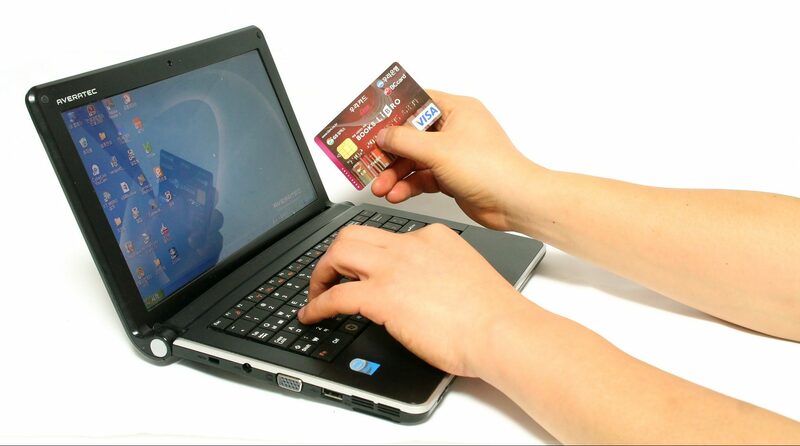 Confirm your bank account – Find the PayPal code sent to your bank account and add this 4 digit confirmation code. You're now ready to get PayPal set up on your website but to be able to offer payment via bank card, I recommend setting up a Selz account. Want to see a Selz widget in action? Click the Get it now button, enter your name and email and you'll see what it looks like for your students. Note: I've created this example as a free item but for a paid item you would simply add your bank card or PayPal details after entering your name and email address. ​Create and validate your PayPal account. 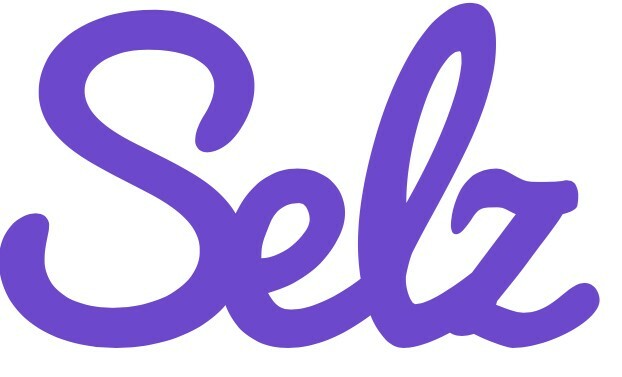 Set up a Selz account. Create a payment button or widget. Insert a payment button or widget into your WordPress website (click here if you need more info about setting up a WordPress website). 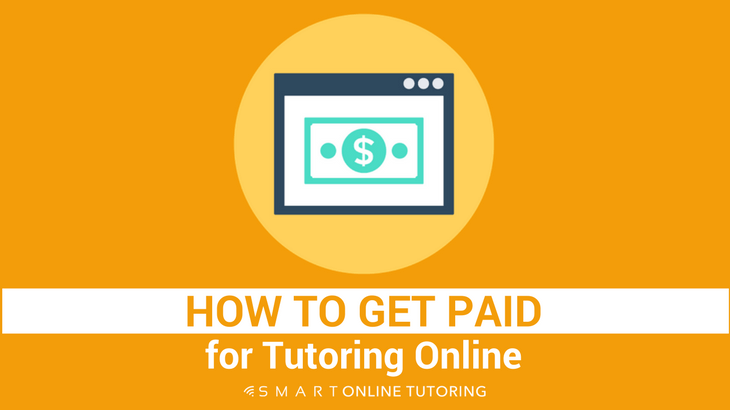 ​That means you're now ready to start receiving online payments and get paid for tutoring online. Any comments? Head on down to the comments box below. 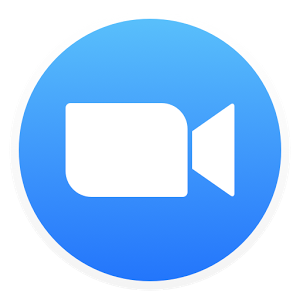 I'd love to hear what you think and I'm happy to help you with any of your online tutoring questions.